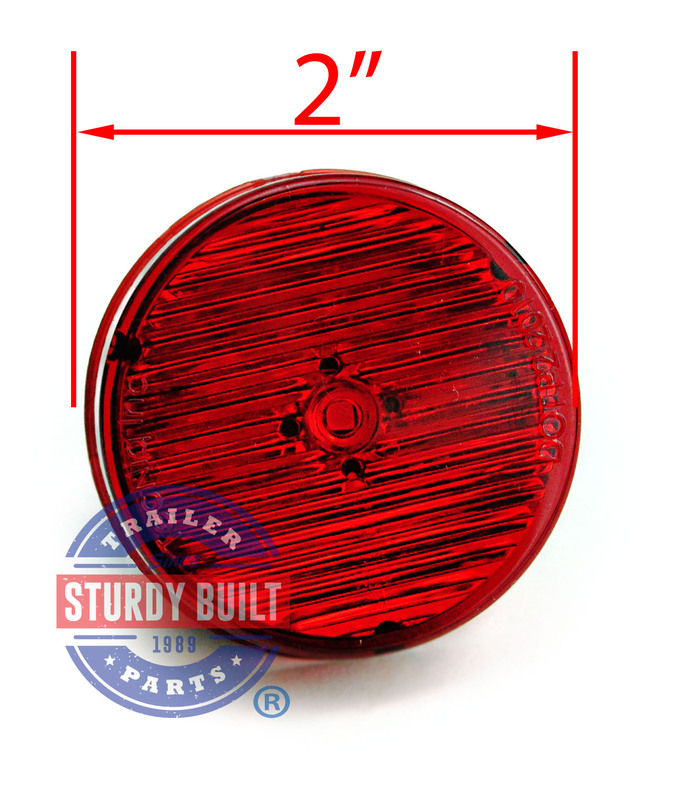 This is a 2 inch Red Round LED Trailer Light by TecNiq. 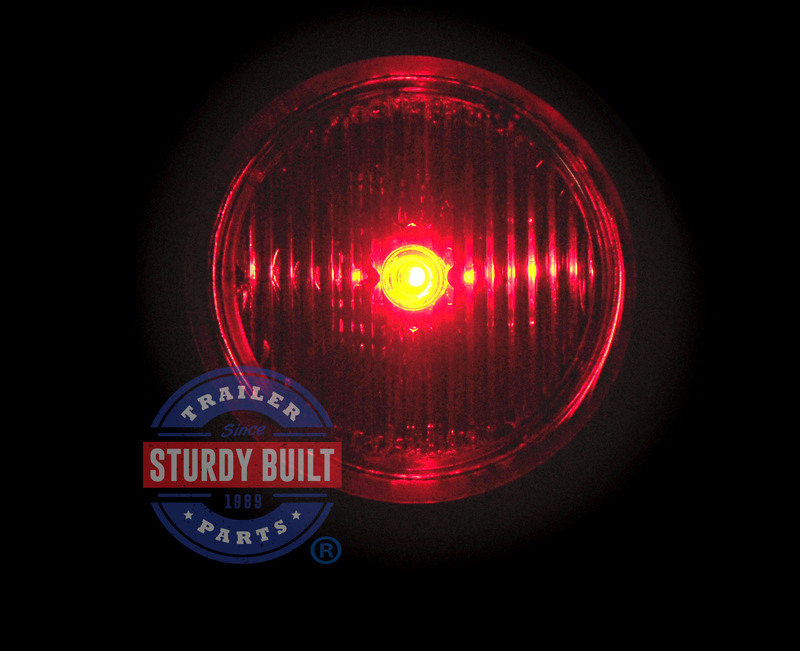 It is a great replacement for standard 2 inch incandescent trailer lights that use a 2 inch rubber grommet to mount to your trailer. 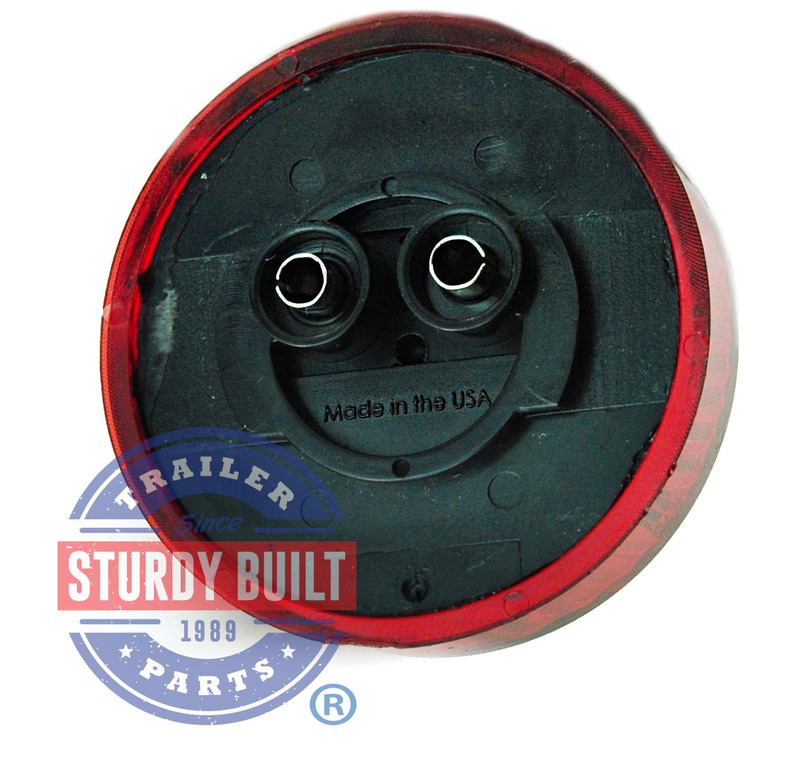 It is a single function light that uses the standard two male non-polarized post style plug/harness. It is sealed and can be fully submerged so it is perfect for boat or utility trailers. If you need the grommet and plug we do have them: Grommet and Plug for 2" Round Light Protected by TecNiq's Lifetime Warranty. 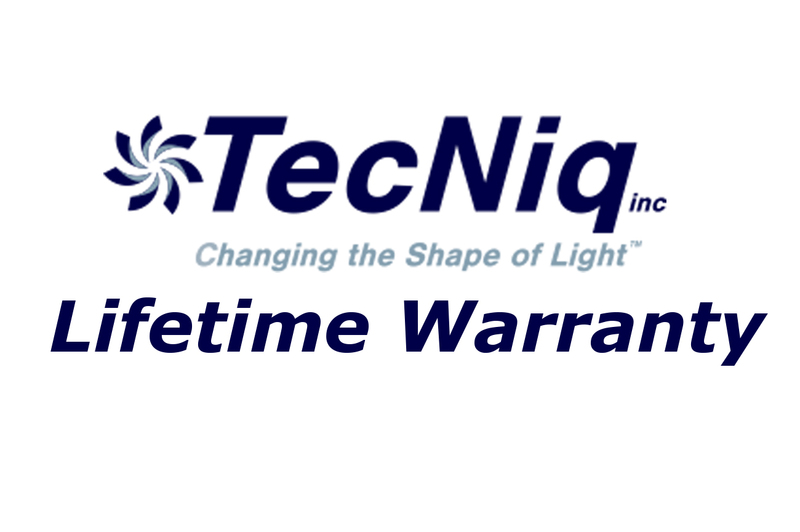 This TecNiq sidemarker light uses One Superbright LED that emits .06A - .08A of current. This P2 Rated Light will be put off 90 Degrees of Beam. Here are the Technical Specs for the S30 TecNiq Sidemarker Lights.